Welcome to Team 2960, Automation Nation! 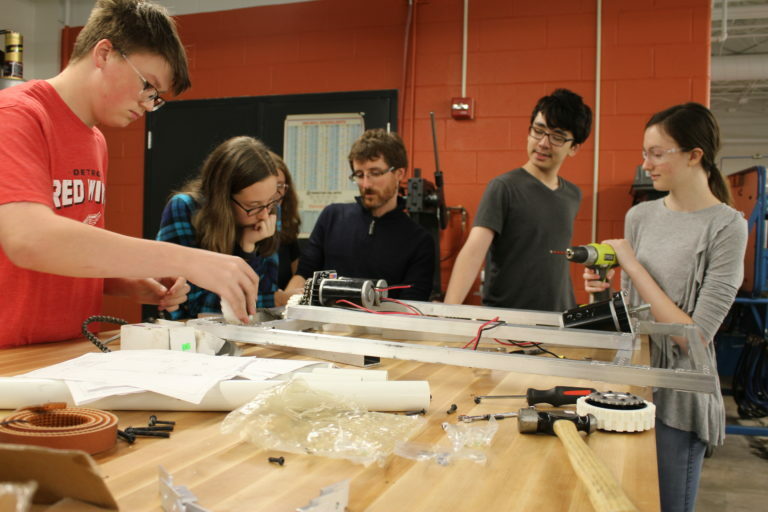 We are a high school Robotics team from Seaholm and Groves High Schools consisting of over forty students. 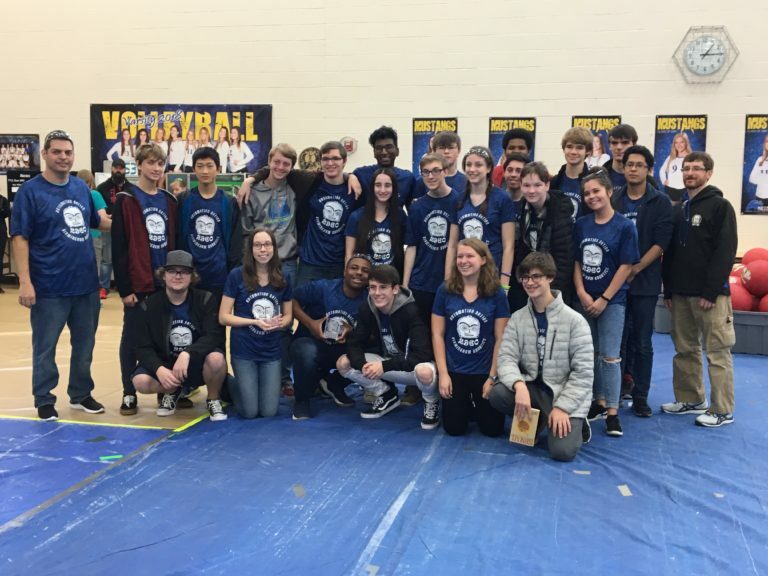 Our mission is to give students a solid foundation in Science, Technology, Engineering, and Mathematics while striving to win competitions and have fun! 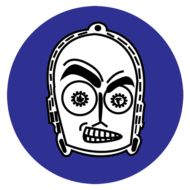 We were established in 2007 and compete in OCCRA (Oakland County Competitive Robotics Association) and FRC (FIRST Robotics Competition). 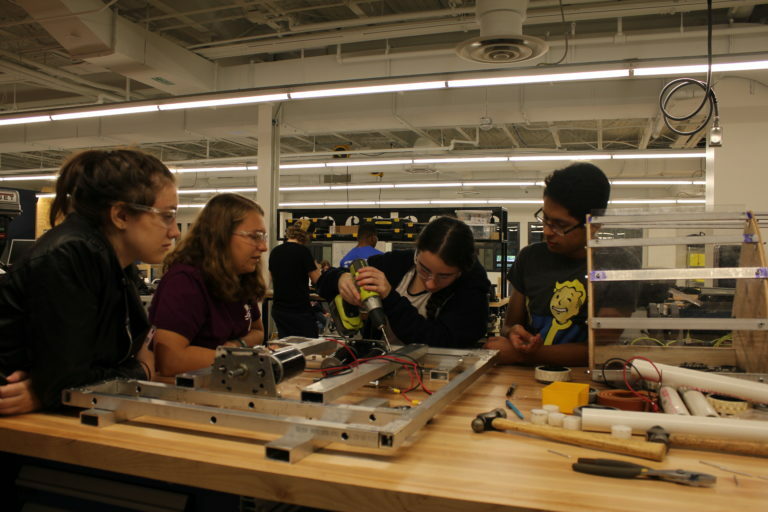 Each competition issues a challenge involving a robot, we have six weeks to build and program a functional robot that can participate in the challenge. In order to compete in that challenge and build a robot in six weeks, we need to do many different things as a team! 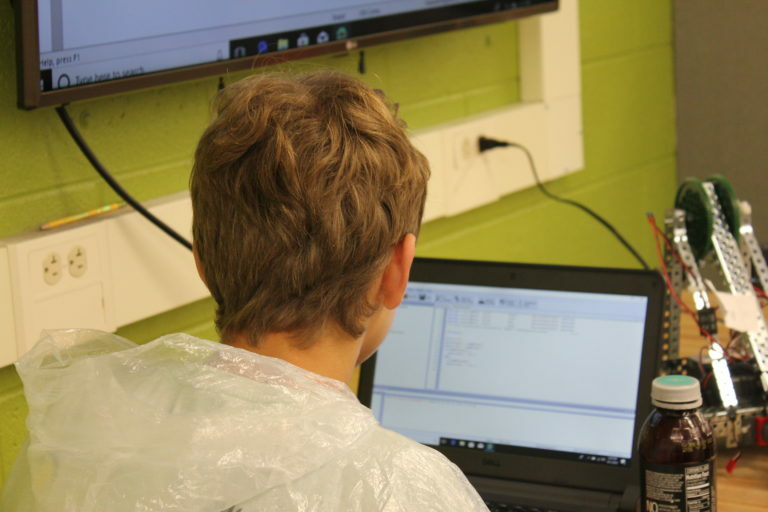 Our programming team uses the coding language JAVA and a little bit of ROBOTC to make sure our robot can do a variety of tasks. Both veteran and beginning coders alike work together to write the language that makes our robot function. 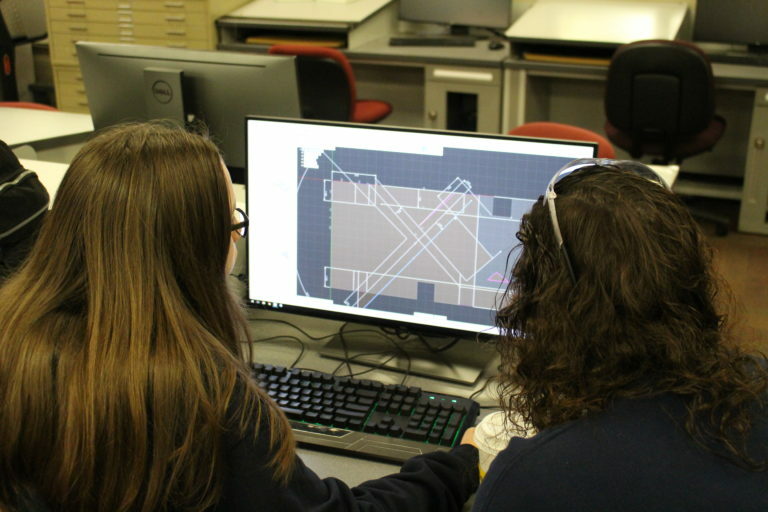 Once they receive the blueprints from our CAD team our mechanical team works to construct the robot parts. They work with all kinds of tools to make sure the parts fit together correctly. They are hardworking and dedicated, but above all else our first priority is safety! The electrical team starts their work once the body of the robot is complete. They make sure all the necessary wires, sensors, and motors go on the robot to make it work. Once the electrical team is done wiring the robot is nearly complete. 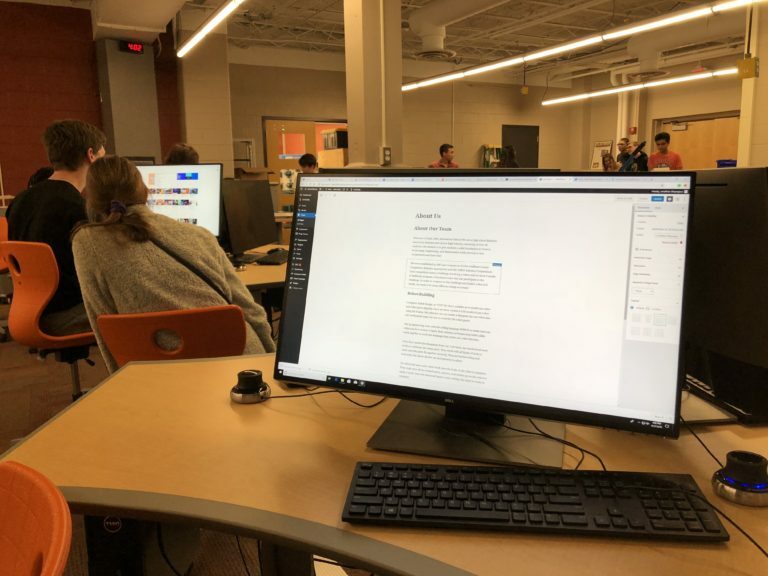 The web designers design and run the website. They are always making sure that the website works and it is always updated. The web designers are also taking all the pictures that are being used. Social media is frequently updated by our web designers.